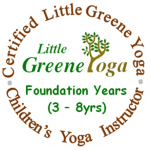 Little Greene Yoga now offers Prenatal Classes for expecting Mums. Check our timetable for classes. 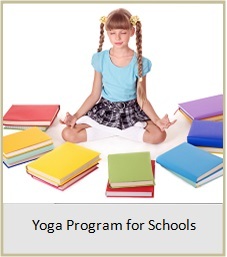 Yoga can benefit everyone, at any age and at any life stage. 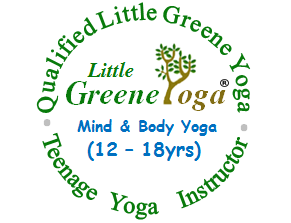 Little Greene Yoga has classes for “all stages of life”. 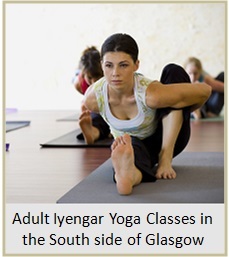 Public yoga classes are run in Glasgow Southside by Veronica Greene who is a qualified Iyengar Yoga Teacher with many years of experience. Veronica is also a Senior Yoga Instructor with Yoga Alliance; a certified Children’s Yoga Instructor and runs certified Children’s Yoga Teacher Training courses in Scotland, Wales, England, Ireland and Jersey. 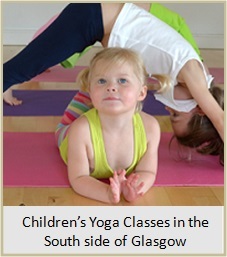 Little Greene Yoga is also the only Registered Children’s Yoga School in Scotland. 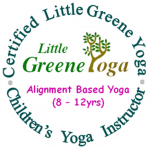 Little Greene Yoga’s “Yoga for Schools” program is run in Greater Glasgow; East Renfrewshire; ; North & South Lanarkshire; East & West Dunbartonshire. 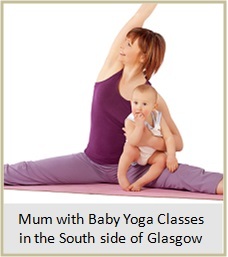 See Timetable for available public yoga classes in Glasgow’s Southside, Shawlands & Pollokshields, West of Scotland. "I like doing Yoga because it's good for your health and makes me feel fantastic. The classes are great fun and the atmosphere is great. 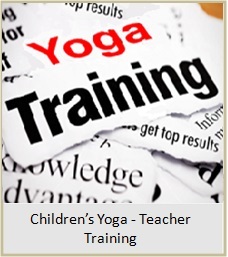 I want to keep doing Yoga when I grow up, especially the grown up Sun Salutation."